For over a decade, Montgomery Homes has been partnering with individuals, couples and families to assist them in building the home of their dreams. 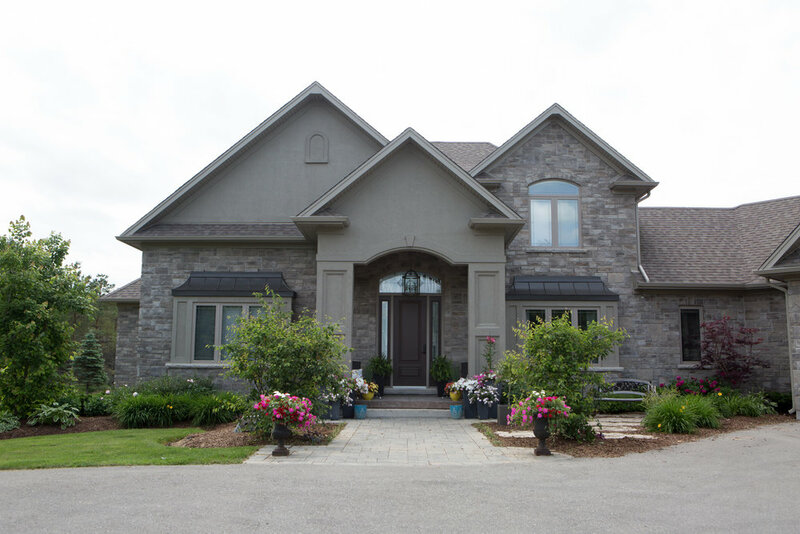 Since 1997, Montgomery Homes has built over 300 homes and project managed thousands in Orangeville, Shelburne, Caledon and surrounding areas. With over 40 years of experience in the home building industry, Montgomery Homes is renowned for their superior and quality craftsmanship as well as their exceptional customer service. Building over 300 homes, Montgomery Homes is distinguished by their exceptional customer service and superior quality craftsmanship. If you’re looking to embark on a new journey to your dream home, bring us your plans and/or ideas for a no obligation consultation. Our innovative team will help to design and/or create your dream home. Montgomery Homes specializes in finding innovative, functional and creative ways to fulfill your dreams and needs by building on and renovating your existing space. With onsite staff that will assist and guide you through the design process, Montgomery Homes will work with you to design and create your dream space. Through effective client collaboration, Montgomery Homes strives to bring inspiration, innovation and style to the space while maintaining functionality and balance to meet each clients’ needs.